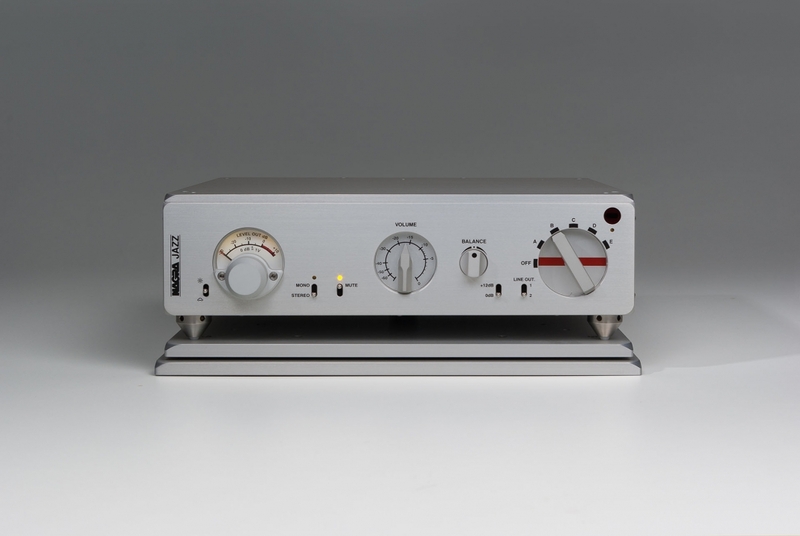 The JAZZ is a Pure Class A vacuum tube preamplifier, with a totally redesigned circuit concept when compared to the concepts of the world-renowned PL-P and PL-L. It pushes the barriers of deep, natural, highly defined sound to the limits. It boasts a fine tune balance control allowing minute differences in the stereo image to be delicately adjusted. Built-in a jewel-like machined anodized aluminum case with a solid aluminum front panel. 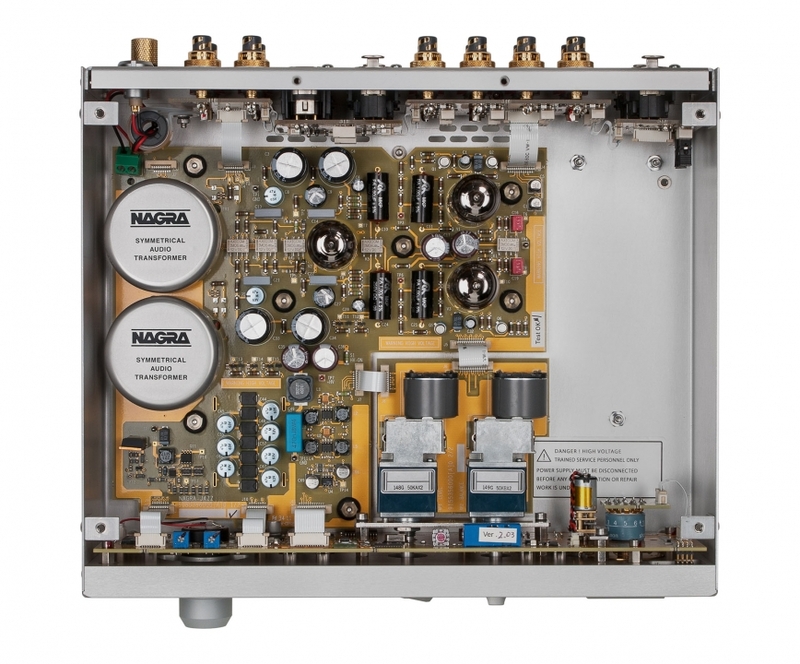 The JAZZ uses three high-grade vacuum tubes and Nagra-made transformers to provide a irreproachable sonic clarity. Each vacuum tube used in the JAZZ has been burned-in for 48 hours and thoroughly tested to ensure the highest level of performance. 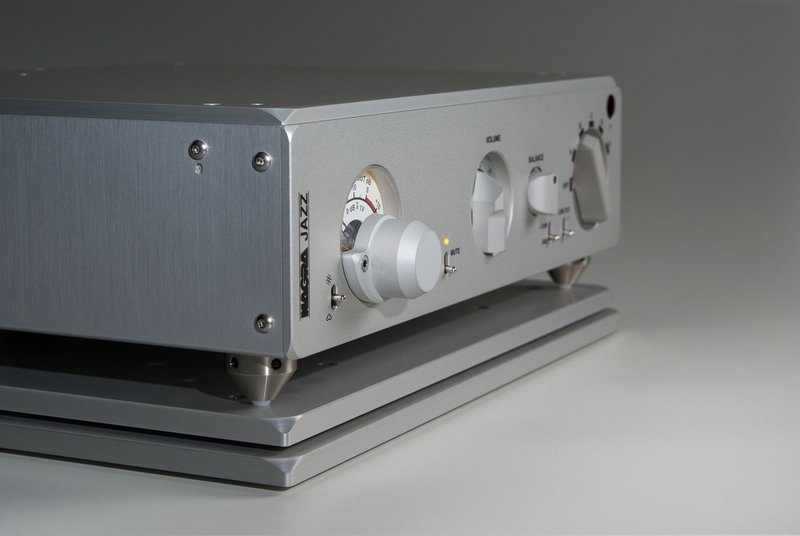 The JAZZ has a no-compromise design in a pure audiophile approach for both quality and simplicity in the signal’s path. 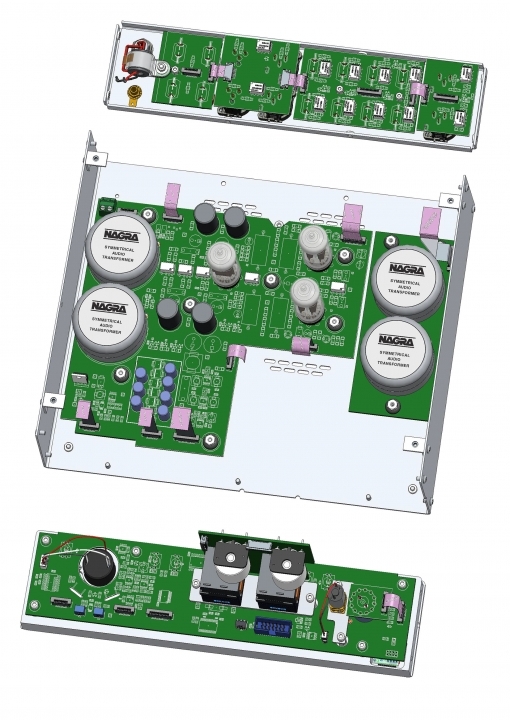 The power supply is always a key issue in the quality of any pre-amplifier. 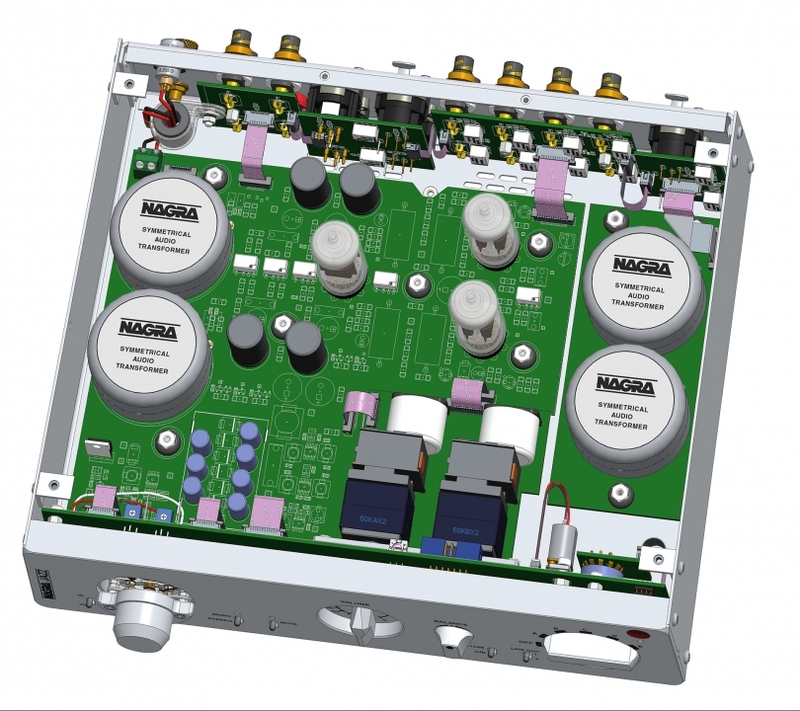 The external power supply ACPS II is designed to deliver quiet and stable performance essential for the highest quality audio system. It is completely isolated from AC line noise and powers the JAZZ through an ultra high quality power cable and LEMO connector. The JAZZ provides five inputs that include one XLR unbalanced (asymmetrical) and four RCA (CINCH) single-ended connections. 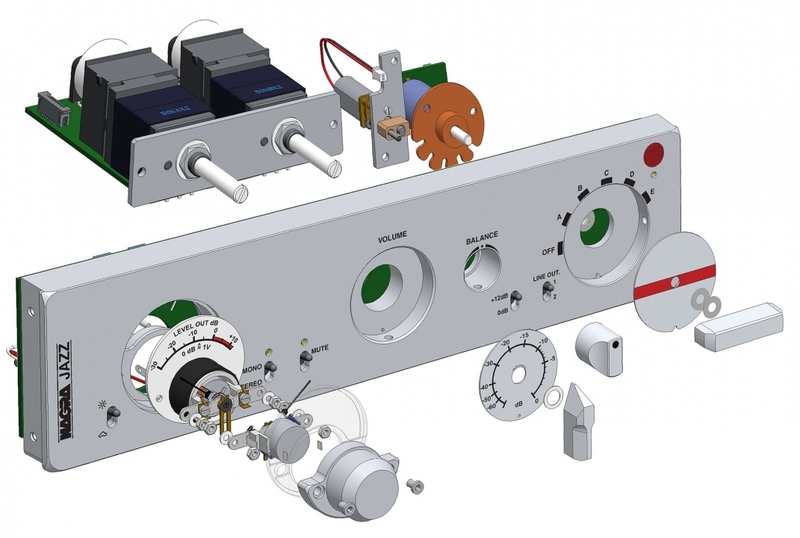 It offers input source selection, balance and volume controls, as well as a precision modulometer for system level matching. The audio output is automatically muted when switching between sources. The outputs of the JAZZ are directly coupled to the output vacuum tubes, specifically to ensure the highest audio performance. 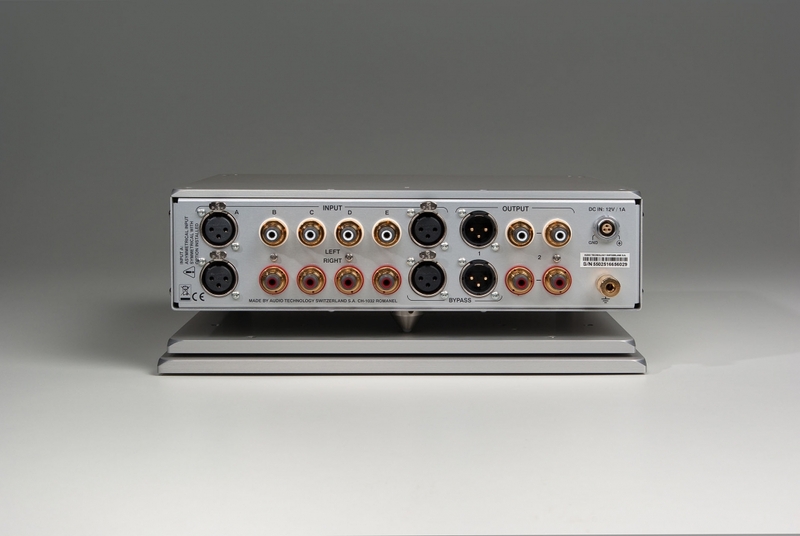 The level on the output connectors can be set between 0 or +12 dB using the selector on the front face of the unit to match the specific level of the amplifier. A switch is provided to select either: Output 1, two unbalanced sets of RCA stereo connectors to allow bi-amp setups or to connect to both amplifiers and a recorder. 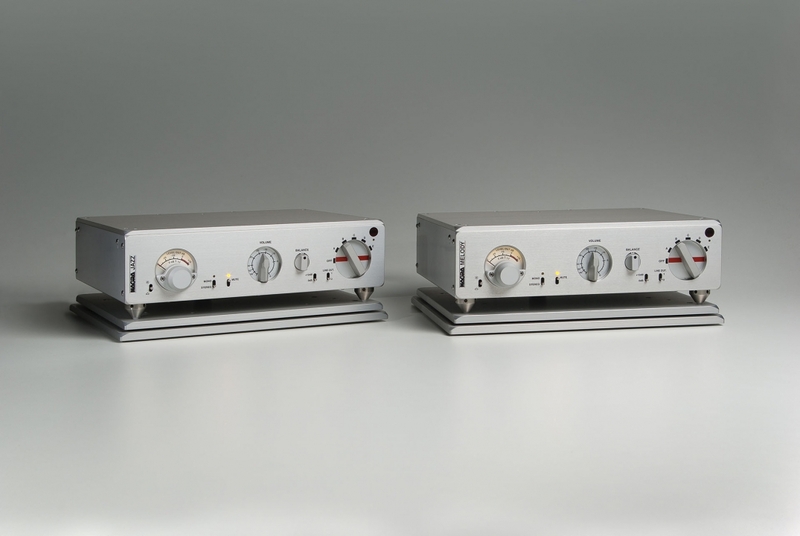 Output 2, balanced (symmetrical) XLR connectors; using custom-designed Nagra-made transformers for floating outputs giving optimum performance. The JAZZ has a convenient remote control. The remote control will allow selection between the different input sources and adjustment of balance and output level. Direct motors are implemented for driving volume and balance control potentiometers. This means, the remote control does not degrade the sound quality; the audio signal path remains unchanged. This is the most elegant way to control the volume and balance in an analog product. Controlling the output level to the amplifier.